The First Trailer for the Detective Pikachu Movie is Here! 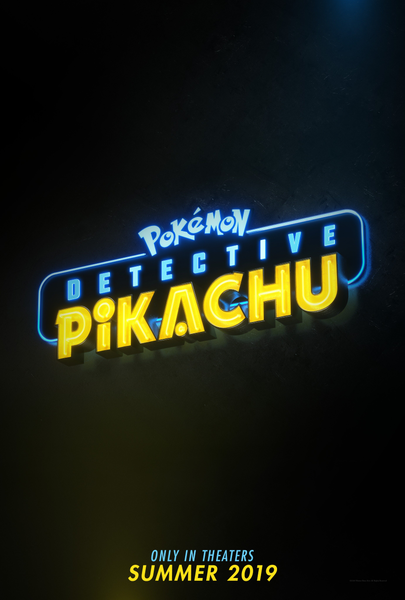 As you likely know, a movie based on Detective Pikachu has been in development for a while now. Based around the same plot as the visual novel and starring Ryan Reynolds as the titular Pokémon, the film promised to move the series into live action, with a setup that looked like it may avoid the issues commonly associated with video game adaptations. It was a promising project, and given the more plot focused nature of its source material, seemed like it had more to work with than the infamous Mario movie from the 80s (or the Monster Hunter movie also currently in development). As you can see, it sticks pretty closely to the story from the game. 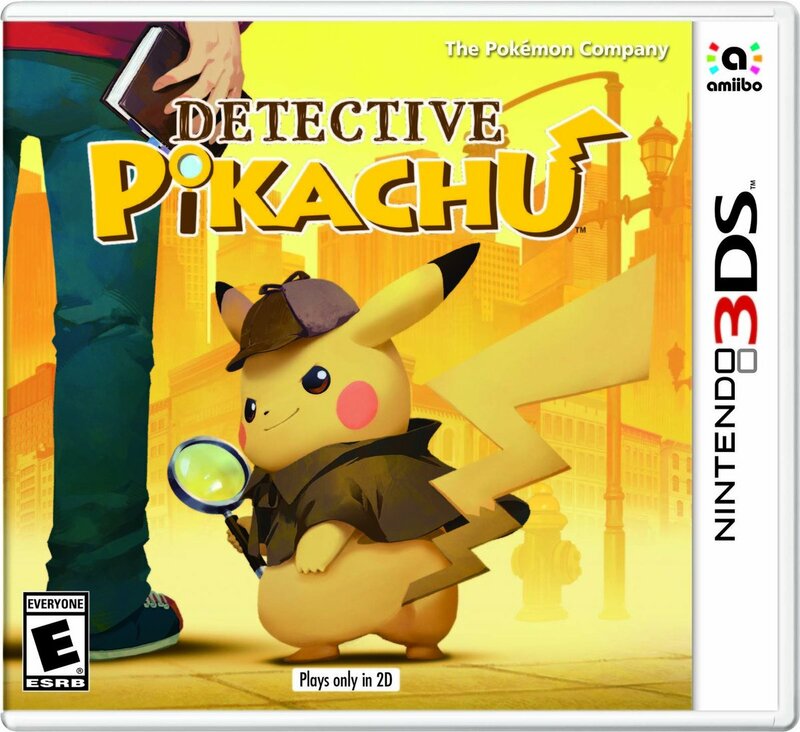 You’ve got the main character as a detective whose father went missing, you’ve got the setting of Ryme City, a place where humans and Pokémon live in harmony. 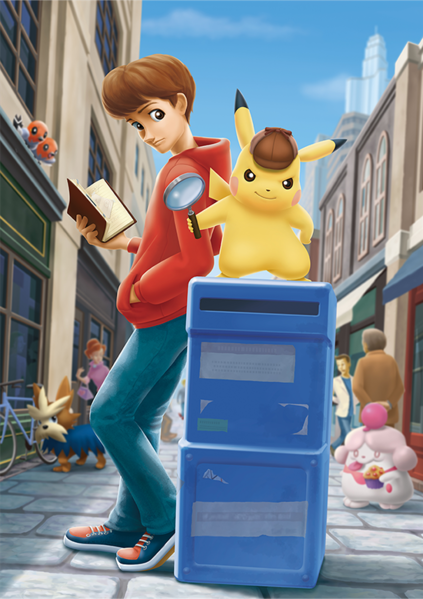 Plus you’ve got his team up with Detective Pikachu, as they attempt to find out what happened to his father and whether it ties into other mysterious events happening at the moment. At a glance, it does seem like a loyal adaptation. In that sense it seems to work decently well. Hollywood ain’t meddling with the plot, the jokes don’t seem to be the average corny jokes seen in every kiddy film comedy in the last ten years or so, and the thing actually resembles the source material rather than some vague smorgasbord of ideas taken from the video game adaptation clichés list. Are the more realistic designs for the Pokémon themselves. We get it, a live action film needs more realistic CGI effects if the fantasy creatures aren’t gonna stick out like a sore thumb. In that sense, having them look like this is more visually cohesive than they would be with Pokémon GO/Pokémon Sun and Moon style models. But it doesn’t really work for all of the species featured. Charizard is… scary, but logically so, yet Pikachu and Jigglypuff just seem a bit off because of the whole affair. Same for Mr Mime, who was kinda creepy at the best of times, and looks no less so as a CGI monstrosity in live action movie than in a sprite based video game. This may be the stuff of nightmares. It’s a mixed bag really, and it’s hard to tell whether certain aspects will appeal to the film’s various audiences because of it. Still, what do you think of it? Are you hopeful this could be the first live action video game movie to break the gaming movie curse? Could this finally be the first Hollywood adaptation to score about 52% on Rotten Tomatoes? Let us know your thoughts either in the comments or on the Gaming Latest forums today!